Twentieth Century Fox Consumer Products and Iconic Entertainment Studios announced today that Alvin and The Chipmunks: Live On Stage!, a brand new, music-filled interactive live show, will take the stage, touring 50+ cities nationwide for a total of 80 shows, including two performances at the Fox Theatre on Friday, October 30 at 2 p.m. and 5:30 p.m. 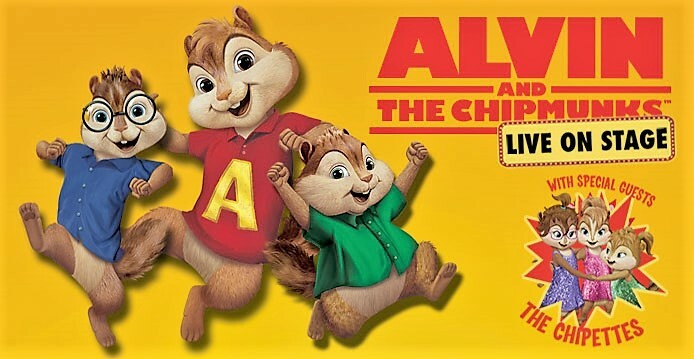 The world’s most famous chipmunk trio – accompanied by the Chipettes – will delight fans of all ages with live performances that will feature world-class production, music, special effects and immersive interactivity to encourage audience participation. Tickets ($19, $25 and $40) are on sale now and can be purchased at OlympiaEntertainment.com, The Fox Theatre and Joe Louis Arena box offices, Hockeytown Authentics in Troy (without service charge) at all Ticketmaster locations and Ticketmaster.com.To charge tickets by phone, call (800) 745-3000. For additional information, call (313) 471-6611. Group discounts on select seats are available for groups of 10 or more. Call 313-471-3099 for details. Enter to win a family 4 pack of tickets from Mom Among Chaos to the 10/30, 2 p.m. performance at the Fox Theatre in Detroit, MI. 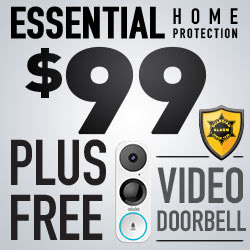 Ends 10/26/15. Winner must reply within 24 hours or a new winner will be chosen. Giveaway is open to local MI residents only. Prize supplied by the Olympia Entertainment. Winner is subject to eligibility verification. Who is your favorite Chipmunk or Chipette?